Palmas is a free theme that will perfectly suits for people who loves writing. It is very simple, elegant, no hassle to explore and make use of whitespace. It has mobile responsive design that looks great on any device. The theme features a customizable background image and centered logo which depends on a full-width header. On the home page, it has a carousel slider which places a large featured image front and center. Below the slider, you can see a list of popular posts that rely on a simple featured image and post title. Some key features of Palmas Theme are effective use of white space and large featured images, page templates, customizable sidebar widgets, theme customizations and use of breadcrumbs. Click here to view the screenshot of Palmas Theme. Tickled Pink is an ecommerce child theme for the Genesis Framework. The theme was from Restored 316 Designs. It has a lovely feminine design which perfectly fit for female entrepreneurs and business owners. It is very compatible and styled for the WooCommerce ecommerce plugin which you can use the theme easily for an online store. 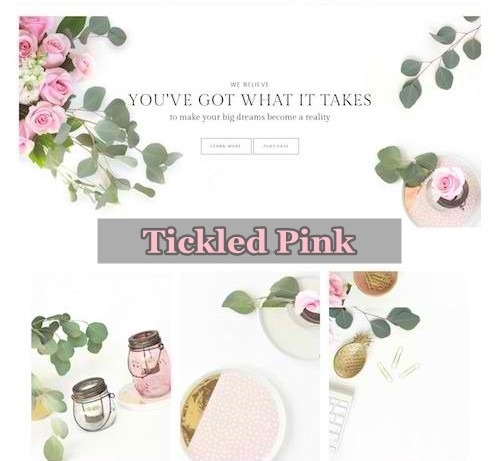 Tickled Pink Theme has a mobile-friendly responsive design to look amazing in any devices. As a child theme, you can benefit some of these: clean code, fast page load times, rock solid security, and one click updates. Here are the key features of the theme. Check it out here – Tickled Pink: WooCommerce WordPress Theme for the demo and details of Tickled Pink theme. Aspire Pro Theme is the newest third-party theme from StudioPress and was designed by Appfinite. 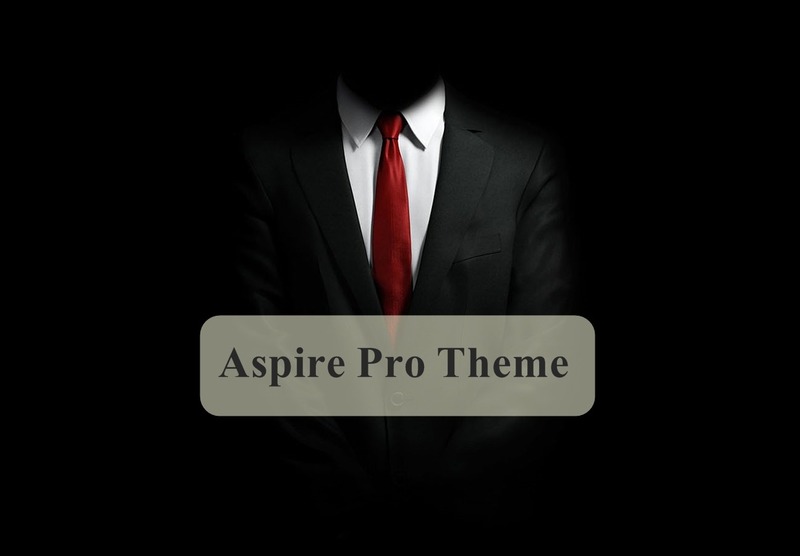 You’re going to love what Aspire Pro Theme brings success to your site as it features an endlessly versatile home page. It has fifteen custom widget locations and unlimited theme color changes via an easy-to-use interface. Aspire Pro has a bold approach to get your website notice such as the clean, beautiful pages and vivid colors. It showcases everything such as it is a mobile-responsive design that looks amazing in any devices. You’ll love the clean code and mobile-friendly design and the super-fast page load. Check the preview of Aspire Pro Theme here. 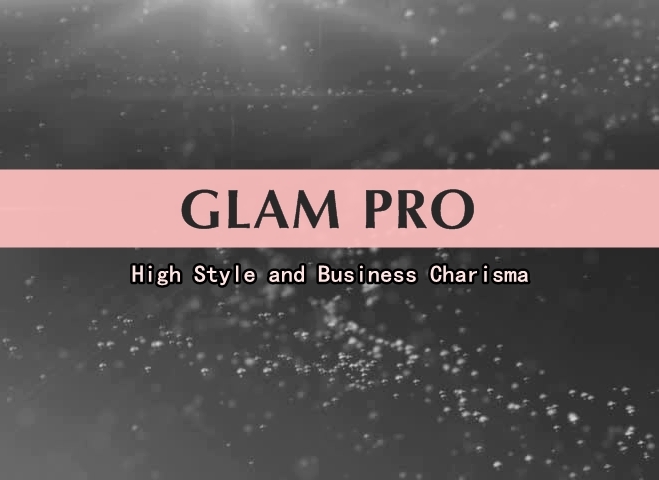 Glam Pro is the newest third-party theme from StudioPress and was designed by Restored 316 Designs. You will be fascinated with the wow factor it brings to your business. Glam Pro is WooCommerce ready where you can plug it right in and put it to work. Its one-of-a-kind in-between post ad space can be used to feature your products and services offered. Glam Pro is a mobile-responsive design that looks amazing in any devices. It is also a super-fast page load times and one click theme updates for the Genesis Framework. 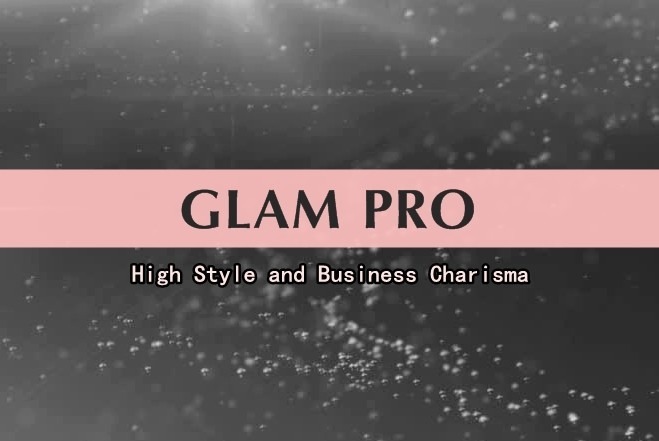 You can take a look the screenshot of the Glam Pro theme at Glam Pro Theme. 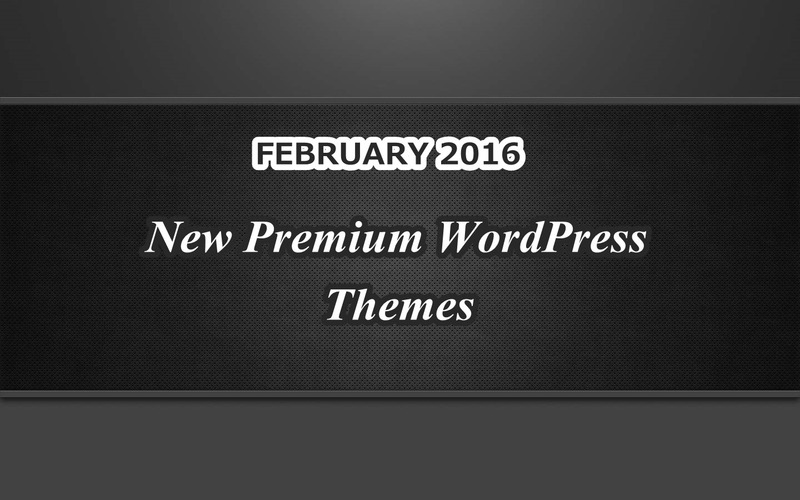 In this post, we compiled the new premium WordPress theme which was released in February 2016. Roku is a mobile responsive WooCommerce from Theme Junkie and it has a light and versatile design. It fits for any type of online store selling physical or digital products. Roku theme comes with some features such as theme customizer, WooCommerce support, LayerSlider, and Google webfonts. Martial is a modern personal blog WordPress theme which designed for bloggers, writers, photographers, and others. It has built-in WooCommerce support and some of the key features include hero header, custom widgets, Google fonts, responsive design, and more. From Tesla Themes, Duality is a multi-purpose WordPress theme and it has unique split screen design. This suits for personal portfolio, small business website, and project website. The key features includes some of a custom slider, services and portfolio page, team page, pricing page, HTML5 and CSS3, social icons and more. Kickstart Pro is a child theme for the Genesis Framework with a high-energy design made. The theme is available on StudioPress and comes with some of the key features like customizable homepage and primary color, pricing table, Google maps and more. Hope is a charity WordPress theme and it has a modern and gorgeous design for non-profits and organizations. It key features include Give plugin, page builder, mobile friendly responsive, WooCommerce and more. Glaim is multipurpose Genesis child theme from Restored 316 Design and would be suitable especially for fashion and lifestyle blogs, business websites, and ecommerce stores. Some of the features include flexible homepage area, category index page, WordPress customizer support, HTML5 markup, and WooCommerce ready. Studio 8 is abusiness7 corporate WordPress theme from WPLook Studio. It has a bold, modern, and eye catching design wherein you can showcase your projects, works and services. Key features include some of multiple custom projects, mobile friendly responsive design, advanced theme options, full HTML5 and CSS3 and more. To read the full article of this, check it out at New Premium WordPress Themes: February 2016 Edition.